Look at the infographic below. 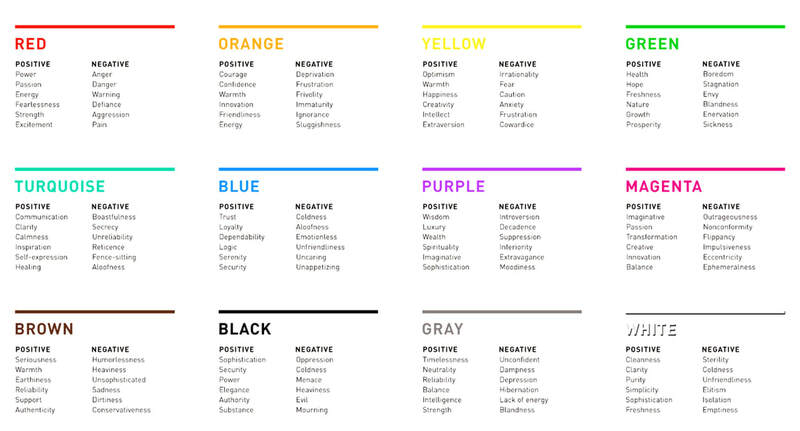 Read about the emotions that different colors evoke in people. Use these charts to complete the Connecting Personifications section of your Personification of Planets Chart for your planet.